Will the Specialist Doctor attend the patient immediately, even it is 2 o' clock at night? In other hospitals, Specialist Doctors rarely attend to a patient, in person, before 12 hours. Treatment is usually done by Medical Officers on duty. But at DESUN Hospital, Specialist Doctors attend to the patient immediately upon admission - be it 2 o' clock at night or 2 in the afternoon - accurately diagnosing and treating the patient without delay and thus improving chances of survival. During Medical Emergencies like Heart Attack, Brain Stroke, Coma, Burns, Accidents, etc., speed can make all the difference. By insisting on speedy emergency care, DESUN Hospital has saved hundreds of lives. The DESUN medical team works at tremendous speed in starting immediate treatment by bringing in Specialist Doctors from various departments even at 2.00 am past midnight. DESUN is the youngest hospital in India to get the prestigious National Accreditation Board for Hospitals (NABH) accreditation from Government of India for excellence in quality of medical treatment and hospital services. The world over, NABH is considered equivalent to the JCAHO (Joint Commission for American Healthcare Organizations) or JCI (Joint Commission International) standards followed in USA for hospital accreditation. Of the 1,000-plus hospitals in India who applied to the NABH, over the 6 years since it was founded, less than 100 have been able to achieve the high quality standard required to get NABH accreditation. In the lead story of the November 2011 issue of national news magazine THE WEEK,India’s best hospitals were covered, based on an All India Survey. DESUN Hospital was included in this prestigious list. 2 of the major fears any surgeon has before any operation is that of OT infection and cardiacor heart complications during or after the operation. If OT infections occur or the patient develops cardiac problems, even the best surgeon will be unable to help. DESUN is the only hospital in Kolkata that has STEEL OPERATION THEATERS (Steel OTs) that drastically reduces chances of OT infection. After surgery, the patient is under the best care of doctors and nurses in the post-operative phase at DESUN. DESUN also has the largest Heart Institute in Kolkata to handle any cardiac emergencies during or after surgery. With 28 medical departments, each having in-house specialist doctors, any problem during your stay at DESUN can be handled round the clock. 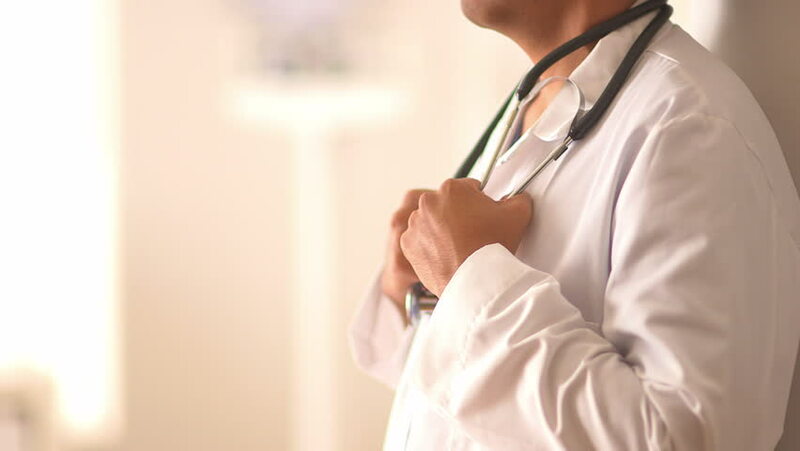 You may be admitted for one particular surgery but if any other health problem comes up for which your specialist doctor needs advice, in-house doctors of other departmentsare available immediately. DesunHospital, Kolkata, is premium Superspeciality hospital in Eastern India with state-of-the-art health care infrastructure. It is NABH and NABL accredited and follows strict quality parameters. DesunHospital is among the few hospitals in India that offer more than 700 comprehensive surgery packages. The packages include all the important components that are a part of any surgery process – from providing information to the patient or her/his family to post-operative care that may continue even after discharge from hospital. The surgery packages at the hospital have been developed by an experienced medical team to make it comprehensive and all-inclusive. The surgery packages at Desun Hospital Kolkata are affordablefor everyone. High quality health care services and affordable costsis a boon for patients visiting the hospital from all over India as well as for those who come Bangladesh, Pakistan, Nepal, Bhutan, South East Asia and the Middle East. DesunHospital boasts top-notch and advanced health care infrastructureand facilities for the latest surgeries and all the necessary modern equipment, OTs (steel OTs) needed to deliver excellence in terms of latest surgery techniques. Laparoscopic surgeries (lap), key hole, minimally invasive and invasive surgeries all are conducted in the hospital. Highly-experienced doctors, well-trained staff, and an efficient patient-care team, alongside the best surgery facilities,make the Desun experience among the best in the country. This is evident from the number of people and families who recommend this hospital in Kolkata, and in India, as a dependable place for undergoing the latest surgeries at an affordable cost. There are many success stories at DesunHospital that have been published and discussed as part of hospital impact stories in leading local and national newspapers and television. The patient / patient’s relatives can learn about the eligibility criteria, which depends on their previous medical history, present medical reports and other related documents, once they visit DESUN hospital. DESUN Hospital & Heart Institute has been delivering quality healthcare year after year. Since 2014, DESUN’s Easy EMI Scheme has helped over 500 patients to pay for cardiac treatment through EMIs ranging from 6 to 36 months.The patient needs to pay a down payment of only 30% of the total hospital expenditure, including cost of implants, to undergo essential life-saving heart treatment.